Dr. Hobgood and I have recently published an article on elbow arthroscopy in Operative Techniques in Sports Medicine. Special thanks to Drs. 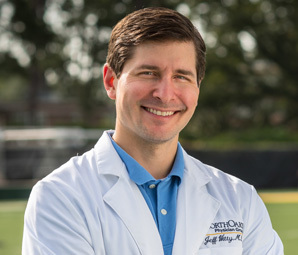 Hobgood and Field at Mississippi Sports Medicine and Dr. Savoie at Tulane! During the 2016 football season, Dr. 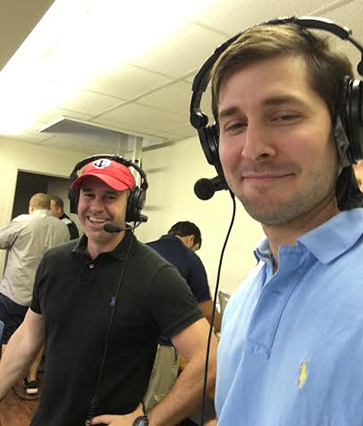 Witty was able to sit down with Cavan Bordelon during the Teurlings Catholic Football Pregame show on 106.3 to discuss a variety of topics related to sports medicine.